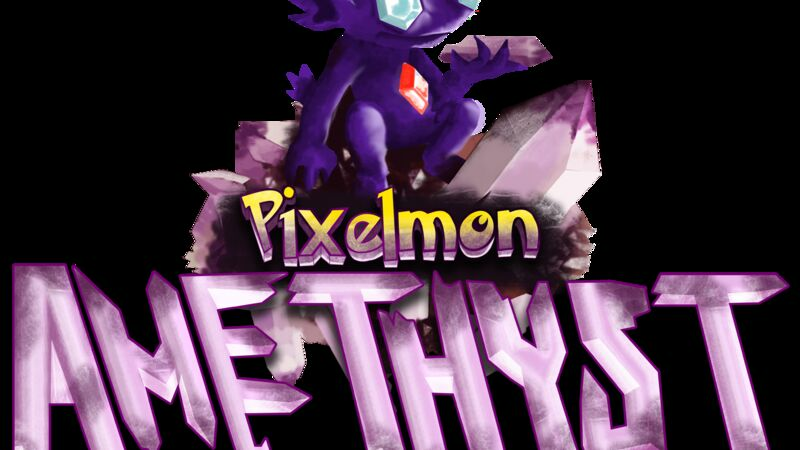 Pixelmon Amethyst is a pixelmon server running v5.0.4. It is 100% Survival and includes sidemods such as GTS and PixelExtras. Family Friendly, we rate our server PG-13 but try to keep it PG in the chat.